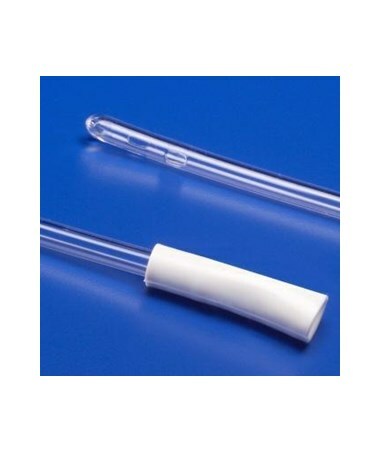 TheRobinson Urethral Catheter is made of PVC material. It features staggered eyes which maximizes the urine flow. 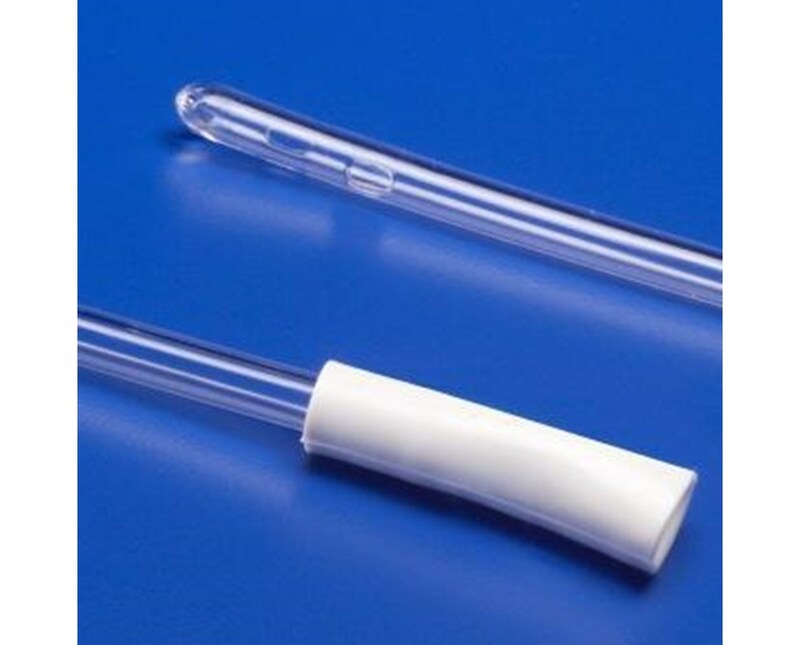 This catheteris slightly stiffer than latex catheters, which eases insertion. You can purchase this product in a variety of sizes, 8 FR, 10 FR, 12 FR, 14 FR, 16 FR and 18 FR. Select a size from the drop down above, and press add to cart!